Nintendo have finally announced a firm date for when we can all end the suffering of not knowing when Xenoblade Chronicles X will actually come out in the West. December 3rd is that date, so you’ve got just over four months of twiddling your thumbs left to go. The release date reveal follows almost immediately after Nintendo confirmed that both Star Fox Zero and Mario Tennis: Ultra Smash were to be released on November 20th, so it seems the company is in the process of cementing its Christmas schedule in anticipation of the always-lucrative holiday season. 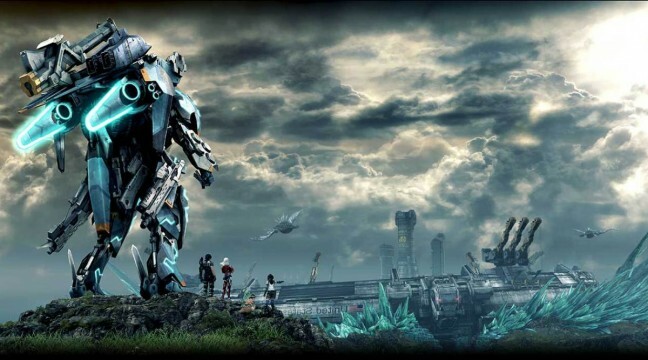 For those unaware of what all the hype is about for Xenoblade Chronicles X – the title is a JRPG set in a sprawling, technological world in the middle of a war of ideals. The player character, along with teammates (AI or other players), can explore a sprawling world at their heart’s content while levelling up and bringing peace to the planet. The main draw of the game, however, is the addition of your very own mech that can be piloted at any time, customized and transformed to fit various situations. Tell us, will you be picking up the JRPG once it launches? Sound off below!